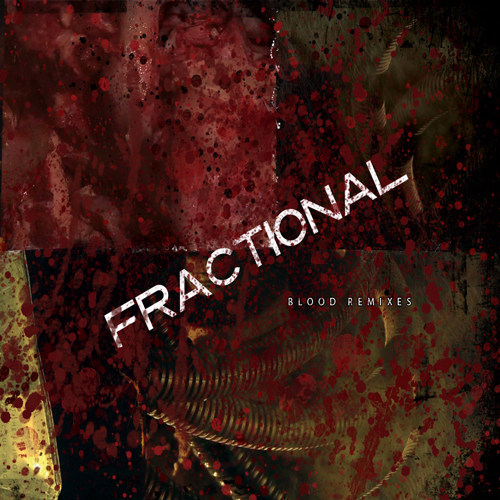 The Blood remix album by Fractional — up for free download — is worth checking out. We have a show with Fractional coming up in October — details tba. The end result of Fractional’s remix contest featuring renditions of tracks from his massive new album ‘Blood‘ released earlier this year on Tympanik Audio and Brume Records. 17 heavy and diverse remixes from the likes of Zonk’t, Lucidstatic, Samforce, Detritus, Technomancer, DJ Balli, Autoclav1.1, Disharmony, Cruise [Ctrl], Amorph, and many more. ~ by infomorph on August 21, 2010.